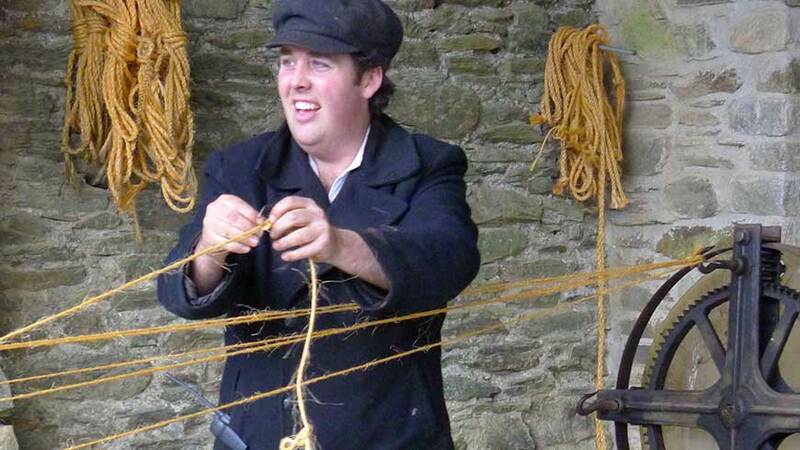 Step back in time at Morwellham. 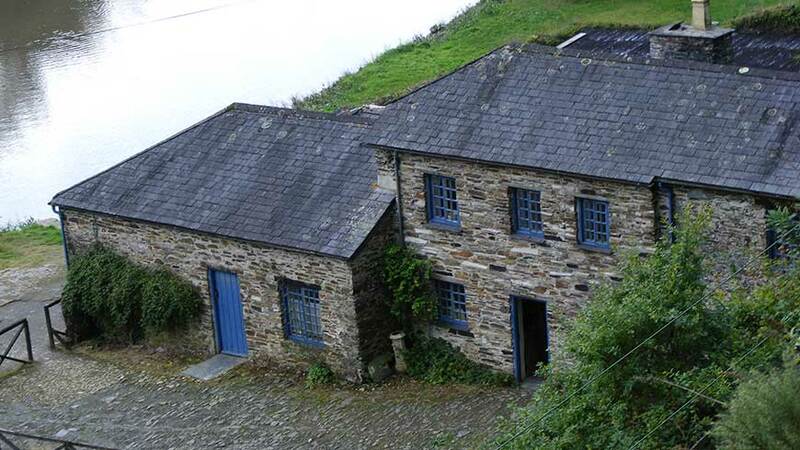 Set in 220 acres of spectacular landscape, there has been a settlement by the River Tamar at Morwellham for over a thousand years. 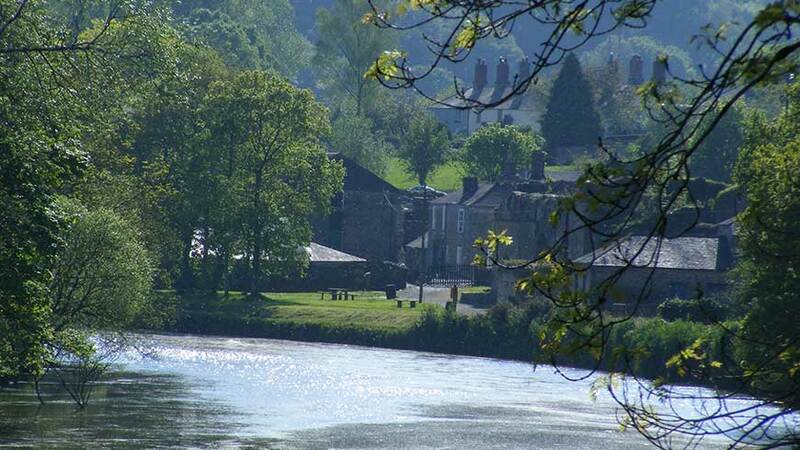 In the Victorian period Morwellham Quay became the greatest port in Queen Victoria's Empire. The village 'fell asleep' for over half a century. 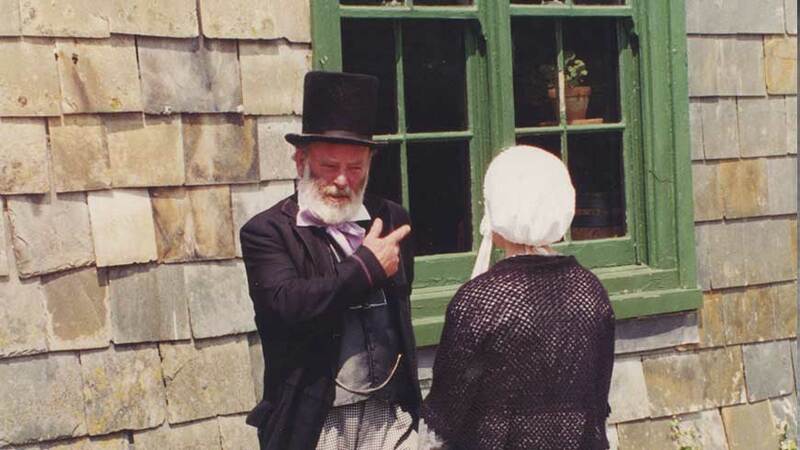 Today Morwellham Quay is a living museum for visitors of all ages. 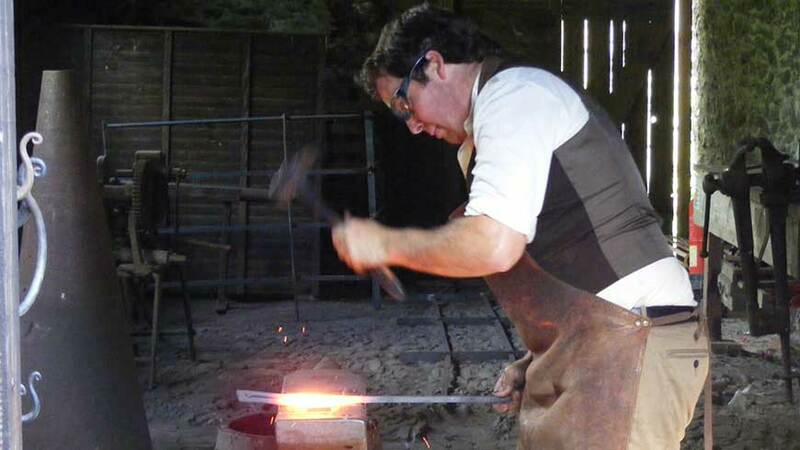 Wander through the cottages and admire the local craftsemn at work in the forge and pottery. 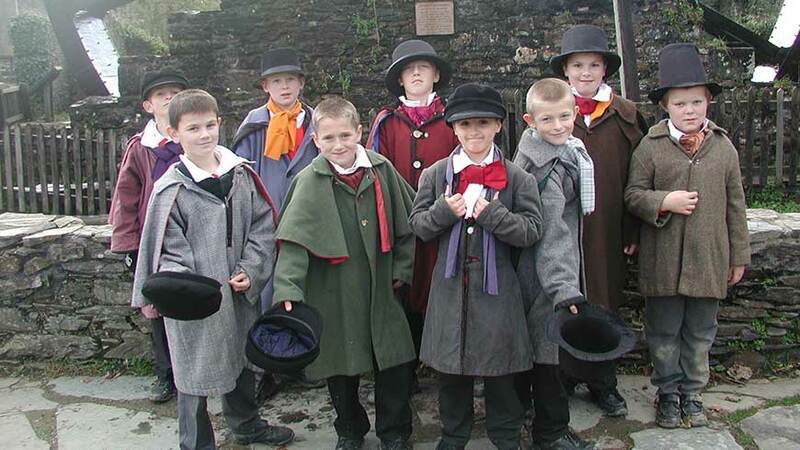 Join the costumed guides for a Victorian school lesson, lend a hand to help make a rope, dress in Victorian costume, all aboard the boat for life at sea, or crack open some ore searching for copper. 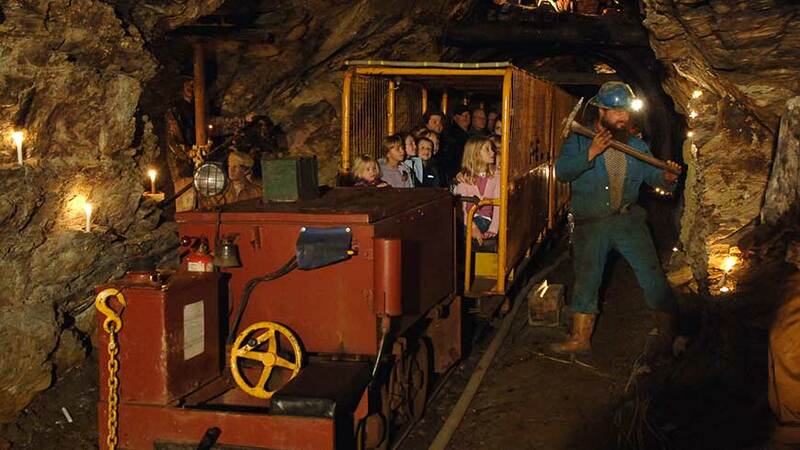 Ride the mine train into the George and Charlotte copper mine to learn about the life and work of the 19th century miners. Enjoye a fun-filled day for all the family! 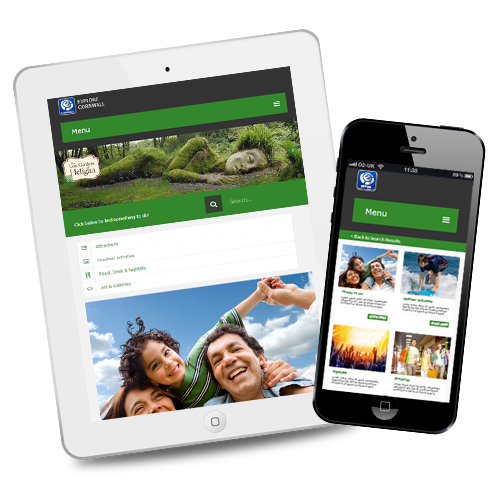 See our web site for further details or pick up an information leaflet. Book online for 10% discount on entrance.The mine train is extra.